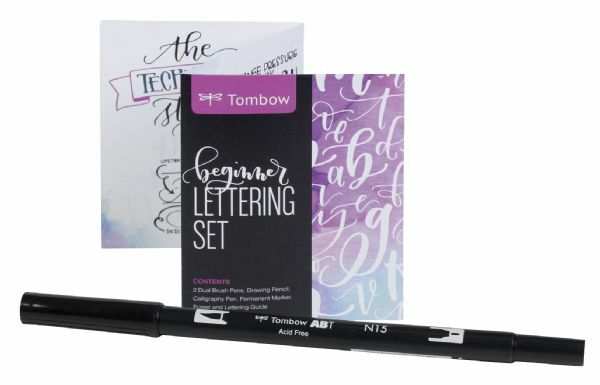 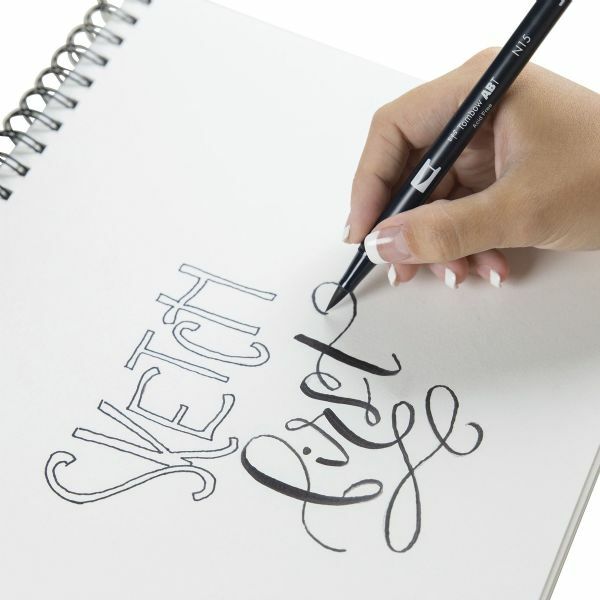 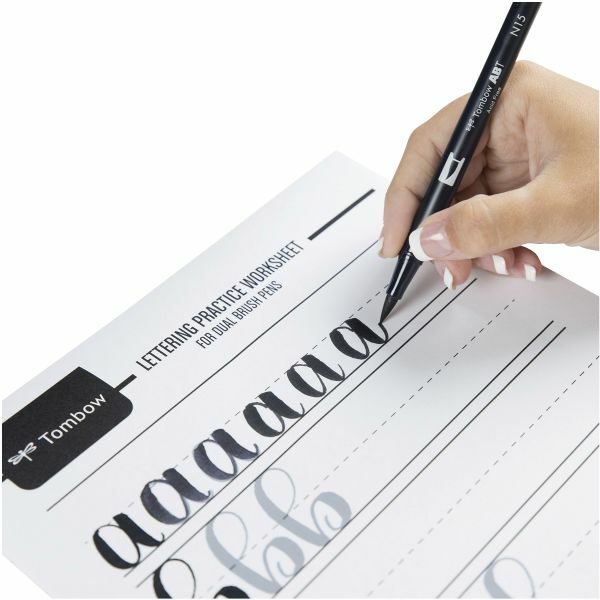 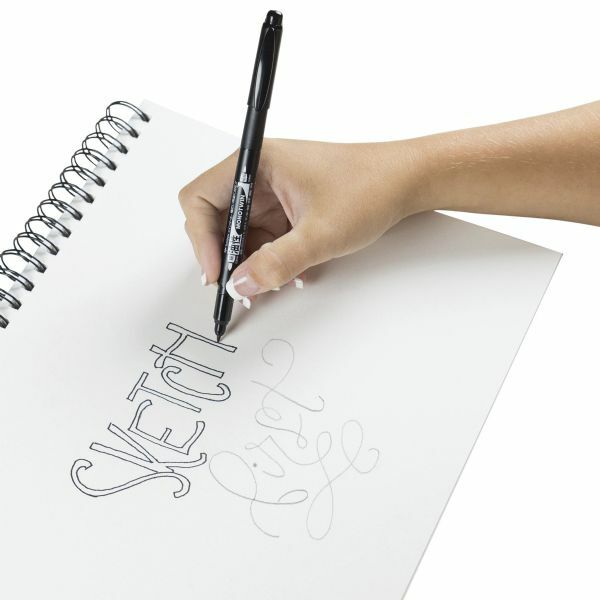 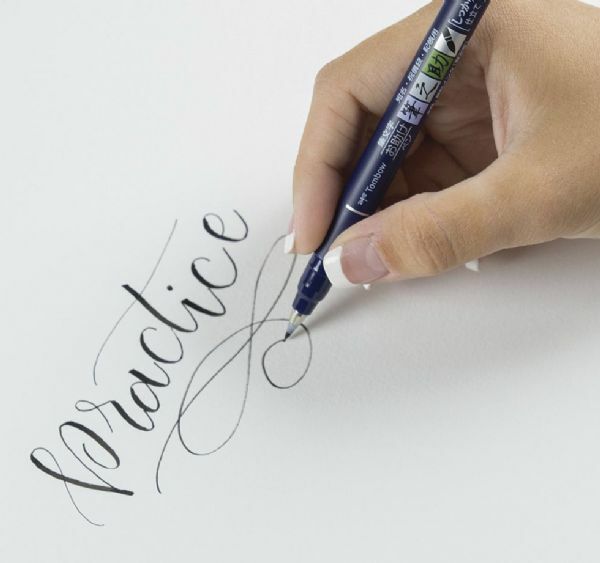 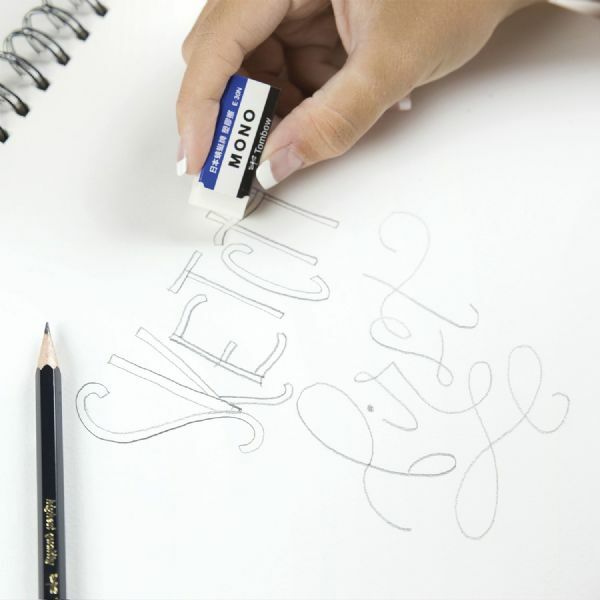 Learn lettering essentials with the Tombow Beginner Lettering Set. 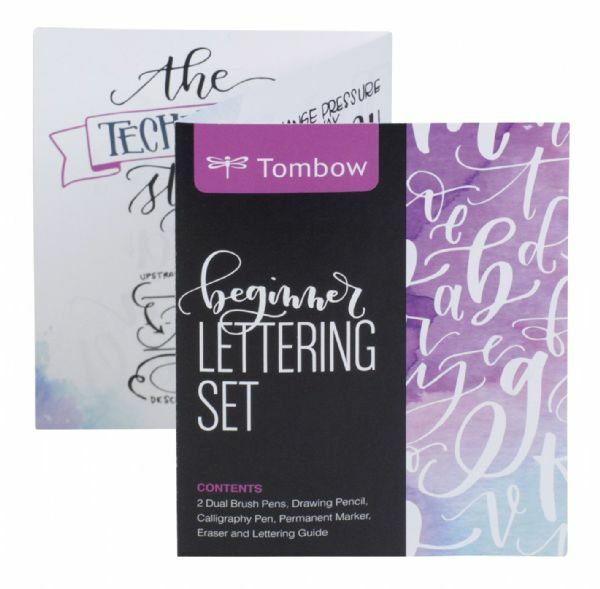 * Includes everything you need to start handlettering including a pamphlet with helpful tips to get started. 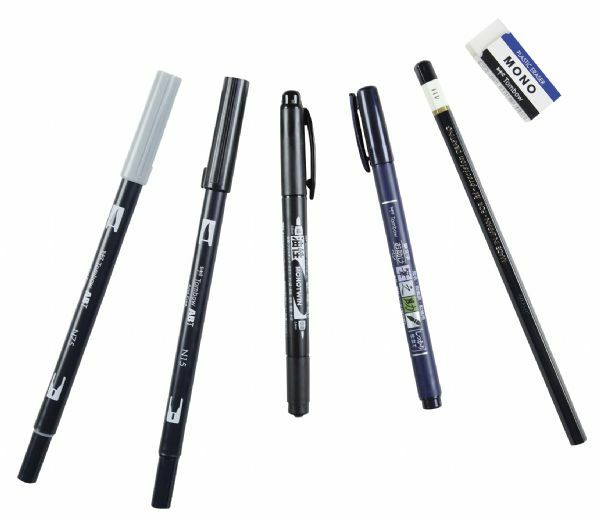 * Each set includes two Dual Brush pens Fudenosuke Calligraphy Pen MONO Twin Permanent marker MONO Drawing Pencil and MONO eraser. 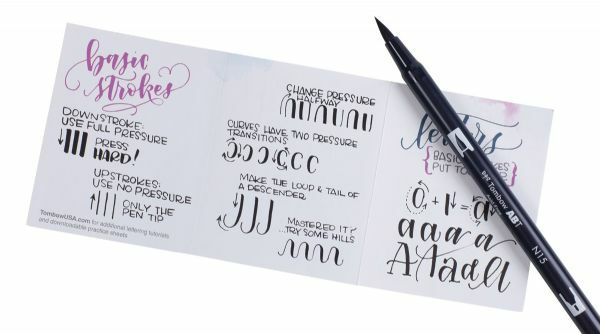 8.88" x 3.44" x 0.86"